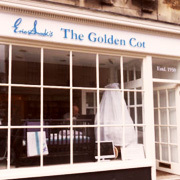 Based in central Bath, Eric Snook's 'The Golden Cot' was an Aladdin's Cave of prams, cots, playpens, highchairs, strollers and toys - many of which were exclusive to the store. The calm and well organised nursery department stocked classic brands like Silver Cross, Gesslein and Emmaljunga which were displayed alongside modern companies such as Phil & Teds, Baby Style and Bugaboo. Eric was one of the toy industry's most charismatic figures and a well known face in Bath where he served as both mayor and City Councillor. He travelled to the Nuremburg International Toy Fair every year in search of toys and nursery products that he could directly import. These helped to make his shops different to those of his competitors and thus gain a marketing advantage. Visitors to The Golden Cot were invited to browse the shop at their leisure, knowing that there were plenty of friendly and professional staff on hand who were more than happy to help demonstrate the products if required. If you were travelling a long distance, you could even book a personal appointment to ensure that you had as long as you needed with a member of staff. This business also ran Eric Snook’s Toy Shop in Covent Garden. This opened in 1980 when the old market area was converted. It stocked a massive range of pocket money toys and practical jokes. It was a popular destination for London’s locals as well as the capitals millions of annual visitors. 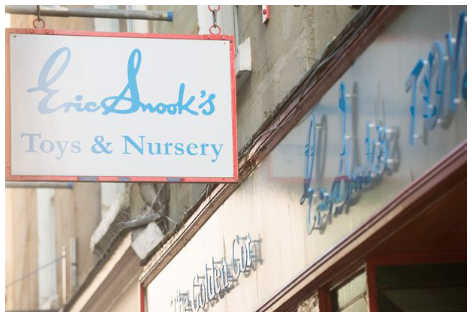 Eric Snook's Toy Shop in Bath was another separate shop that was a children's paradise, stocked full of traditional and modern toys, games and models. 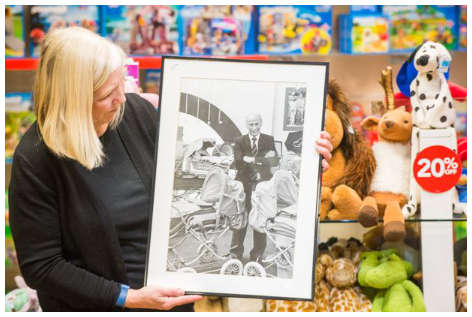 The toy shops were run by Eric’s son Basil who devoted great energy in ensuring the shops were always stocked with the latest crazes or ‘must have’ toys. Christmas was always a unique time in the toy shops with lots of special displays and plenty of product demonstrations. 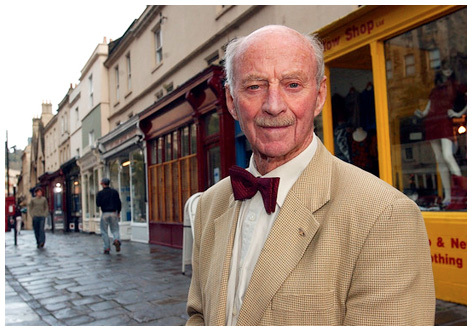 Following Eric’s death on Monday 10th October 2016 at the age of 95, his son Basil took the difficult decision to retire and all the shops closed in early 2017. I LOVED this shop. So sad to see it gone.